Kotowaza.org is an online proverb dictionary which started as a project in 2003 by Ronald Hilhorst. 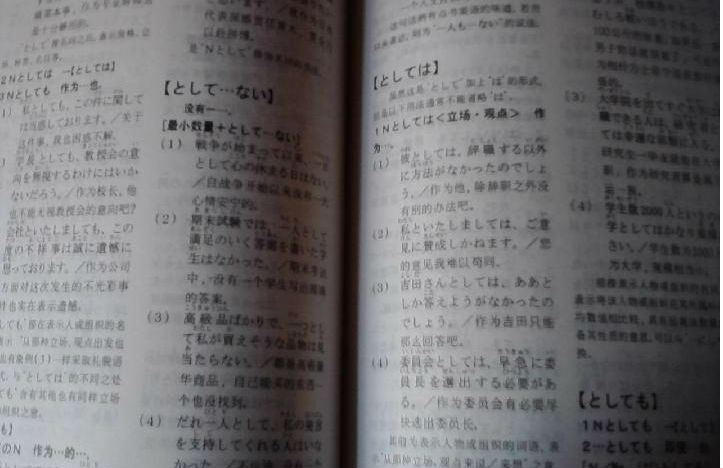 Currently the digital dictionary contains 572 lemma in three languages: Japanese – English and Dutch. Of course some proverbs do not exist in all three languages. This is indicated behind the translation with an asterix* mark if the proverb exists in the target language. Might you have a nice proverb which is not included in the database at the moment, please do not hesitate to contact me via the “new proverb“-page. For any other inquiries please contact me via the contact-page.